Head over to my Instagram @laurensibs for your chance to winner a Cuisinart Sandwich Maker! I've been obsessed with mine recently, and have been living off toasties for lunch and dinner! Yum! 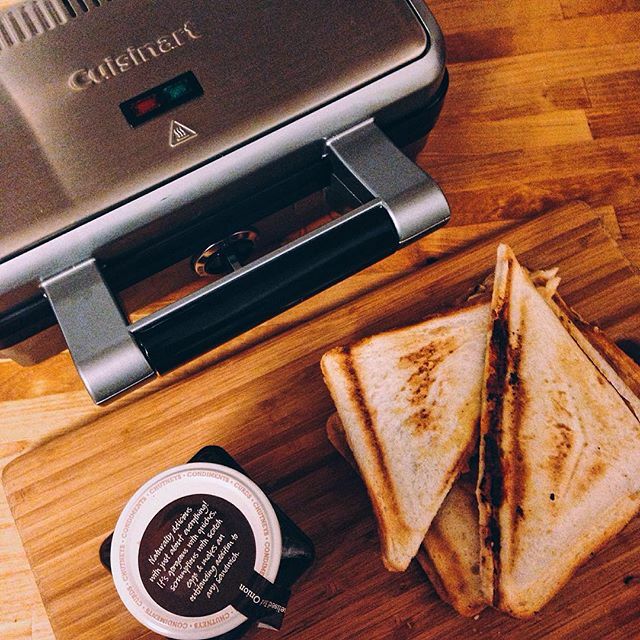 All you have to do in comment on this instagram photo, what would be your ultimate #AwesomeToastie filling! Go go go... I will be picking a winner tomorrow night!